It's spring cleaning and, like most of us, you have too much stuff in your house. After you have thrown out all the trash what do you do with the pile of stuff sitting in the living room that you just can't part with? the smart solution is mini storage. 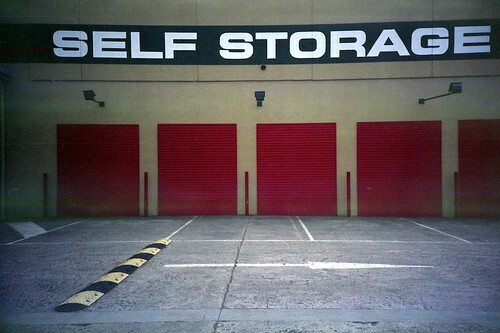 The smarter solution is a storage facility that are climate controlled. If you live in an area that has extreme temperatures then you should definitely get climate control. If you live in an area with high humidity then you should get climate control. Actually, there aren't a whole lot of places where you wouldn't need a controlled environment. If you live somewhere with a low humidity and a stable temperature year round, let me know so I can buy a house there. Most of the items you will be storing can benefit from climate control. Leather and wood furniture won't crack if the temperature is regulated. Computers and other electronics won't get damp and ruined. Important documents and family photos will not get soggy and yellowed. Really you can't lose. If you stuff is important to you then you should definitely consider climate controlled storage.